How can kids make a good impression on their teacher? During the next two months, children all over the country will mark the start of a new school year. Preparing your kids for making the very best first impressions with their teachers will set them off on the right foot for the year. Making a good first impression on teachers is a must. It sets the right tone for the year, letting teachers know that your kids are there and ready to learn. important part of making a good impression. something that is often beyond a parent’s control. knows just what to do and say. manners helps greatly in making a good first impression,” says Darcy L. Keith, a professional speaker. the man — even if you’re 9 years old!” says Cynthia Smoot. 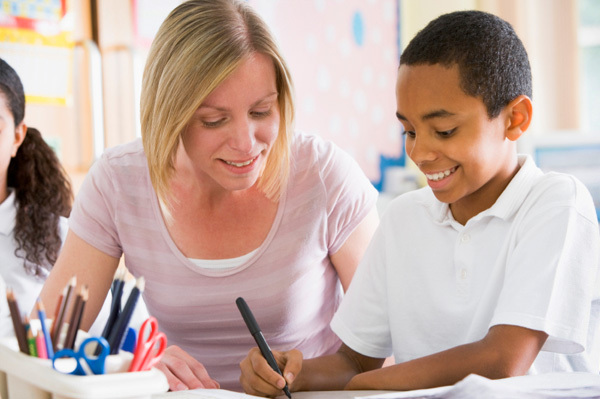 Tell us: How does your child make a good first impression on their teacher? Comment below!